Nothing is certain in life except death, taxes, and changes to Facebook’s newsfeed algorithm. 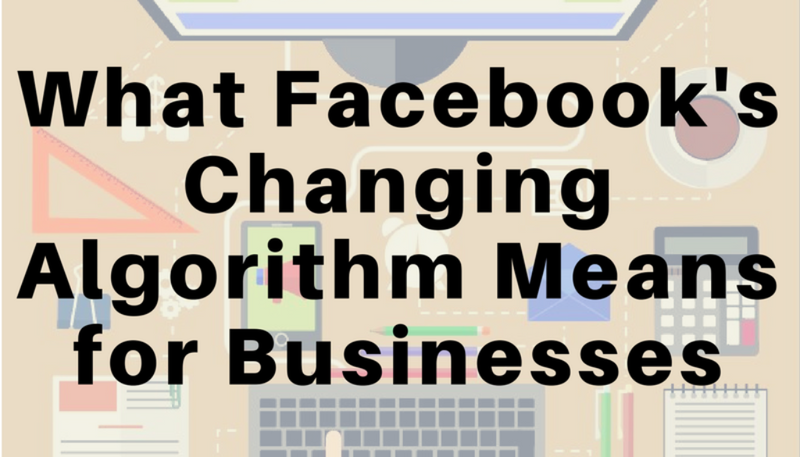 If you have a business or brand page on Facebook then you have struggled through the numerous changes Facebook has made to its news feed algorithm over the years—and even in just the past year! For you young ones who weren’t around in the early days of social media marketing (I’m talking all the way back to 2012) there was a time when a majority of your followers actually saw each of your posts! “We’re continuing to optimize the news feed to show the posts that people are most likely to engage with, ensuring they see the most interesting stories. 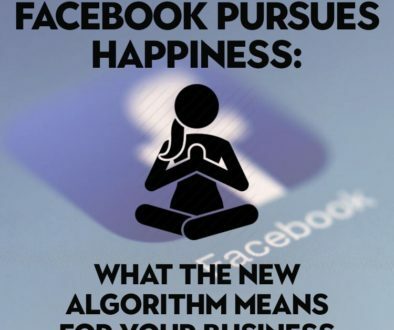 This aligns with our vision that all content should be as engaging as the posts you see from friends and family,” Facebook said in response to complaints about this dramatic change in its algorithm that was published in an October 2012 news article. Nevertheless, businesses remain nervous and pessimistic about their ability to reach their followers organically. What can they do to maintain the organic reach they do have, if not bolster it at least a little? Friends and family come first: Your friends’ and family members’ posts get priority. Your feed should inform and your feed should entertain:Posts Facebook thinks you’ll find interesting and entertaining get a fair chance to grab your attention. A platform for all ideas:Facebook’s claim that it doesn’t play favorites when it comes to content’s source. Authentic communication:Facebook ‘s attempt to weed out “misleading, sensational and spammy” content. So what does that mean for you in practical terms? Sorry, folks. There’s just no getting around it. 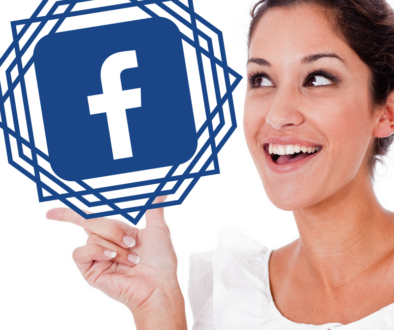 Facebook has essentially become an ad platform, and to get your content in front of the people you really want to see it, you’re going to have to dig into your pockets and fork over the cash. At least Facebook is pretty straightforward about this reality. Share more videos–especially longer ones and live ones. It may be counter-intuitive. Videos require more of your followers’ attention and time. So wouldn’t it be better to share something they can digest quickly and easily? Facebook says no. It has been favoring video over static photos for a couple years now—by as much as 1200% percent. But beginning in January of 2017 it started favoring long videos over short ones. Their reasoning seems to be that longer videos (at least the ones that people are watching) are an indicator of more “compelling” and valuable content. And last year Facebook announced that as live video was becoming more popular, it may get a bump in news feeds. New challenges require new ways of thinking. 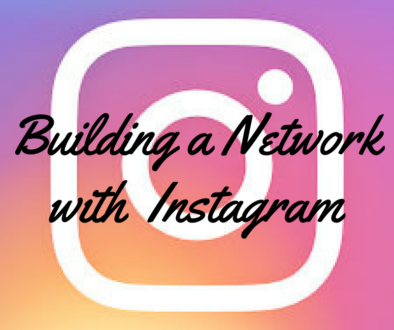 Instead of just asking your followers to “like” or “share” your posts (which Facebook considers “spammy”) try partnering with another business whose followers might be similar to yours and share each other’s content so you both enjoy greater visibility. Create more interactive content that your followers will have fun engaging with, such as contests or games. And even consider sharing user-generated content. After all, people want to see themselves and their friends and family on Facebook above all else. It may not flex your creative muscles but posting about topics that are currently trending online can boost your reach significantly. Since Facebook is always striving to give its users that content they are most interested in, it ranks trending topics higher in newsfeeds. And while hashtags never really became a “thing” on Facebook, try throwing them in once in a while for a trending topic. Facebook may reward you for the bold move. Facebook ain’t what it used to be. Its ongoing attempt to optimize the “user experience” has resulted in countless revisions of its newsfeed algorithm that have dramatically reduced businesses’ organic reach. If we want to stay on the platform where 79% of all Americans are, we have to play by Facebook’s (often frustrating) rules. Facebook assures us that the platform is still an invaluable resource for reaching and gaining customers—as long as we pay! And hey, if you have no advertising budget, and all else fails, you can always post about Kim Kardashian.